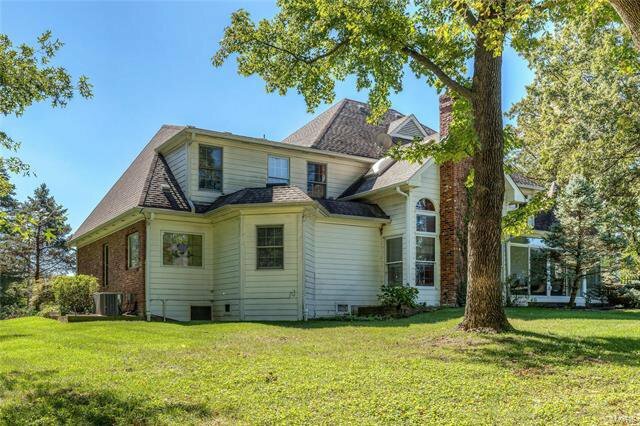 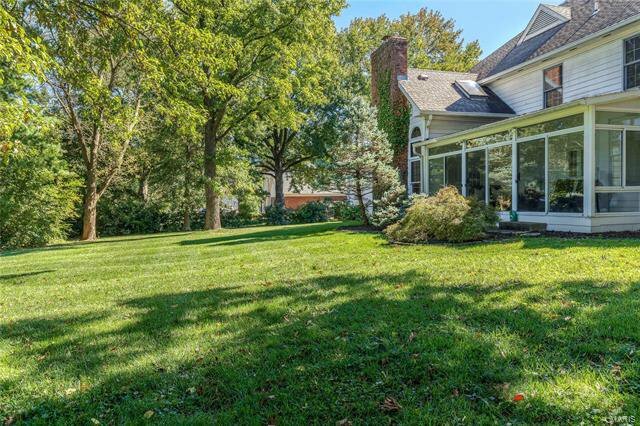 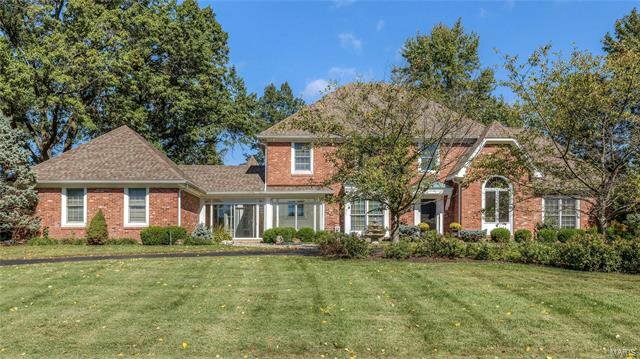 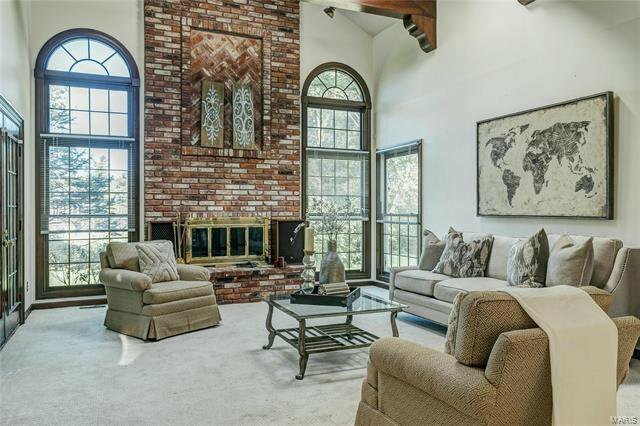 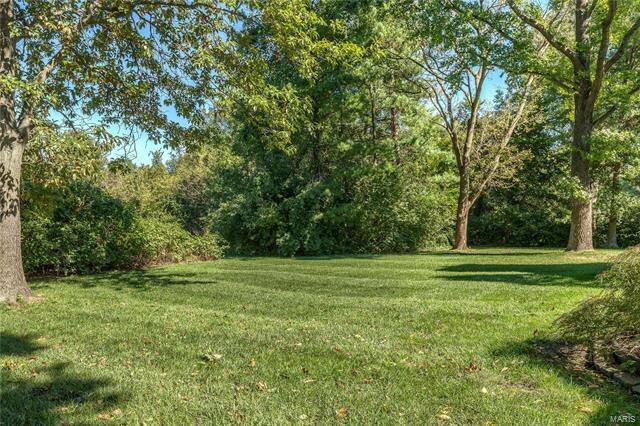 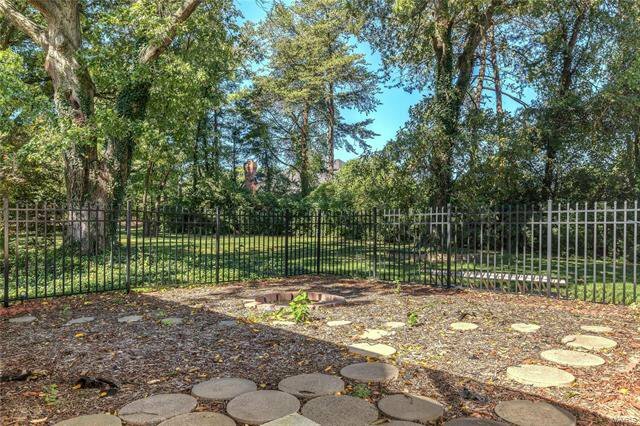 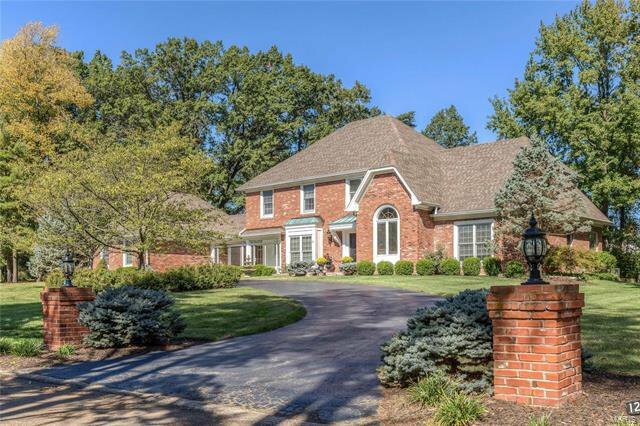 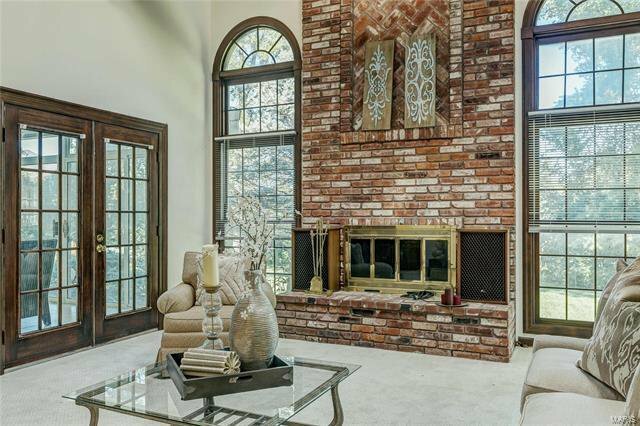 Fabulous brick 1.5 Sty on 1+ acre! 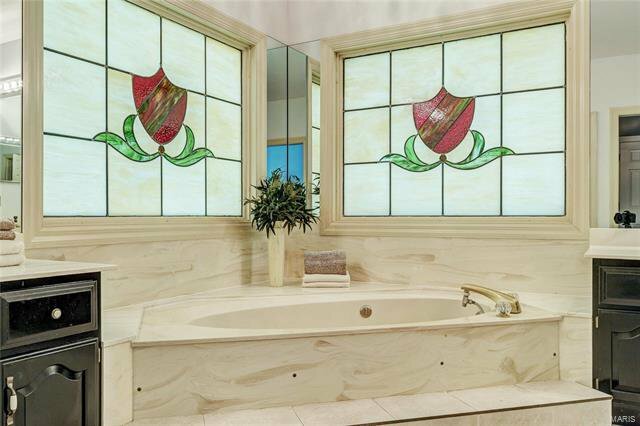 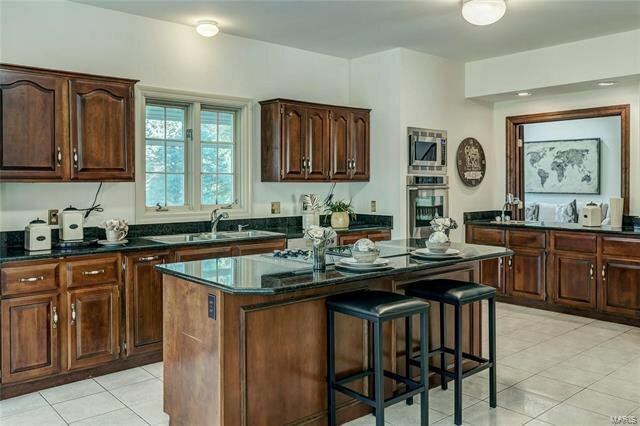 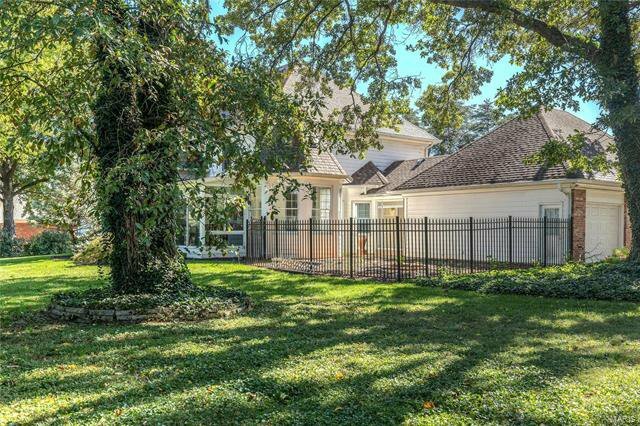 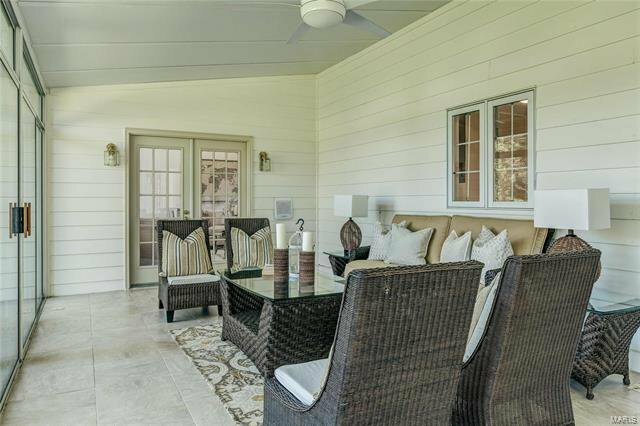 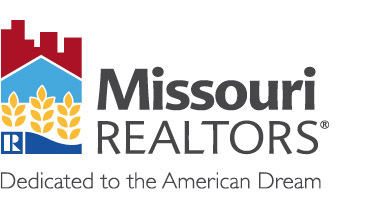 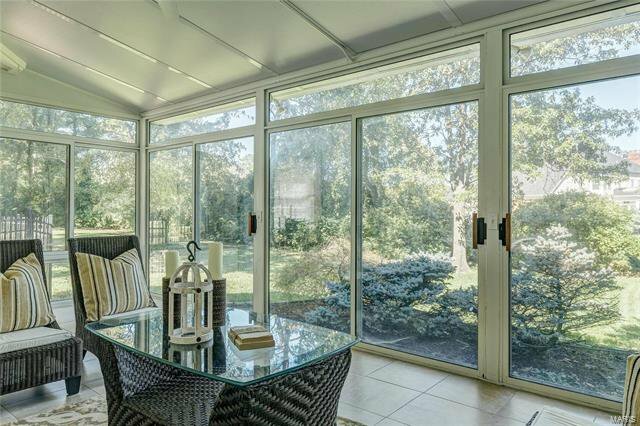 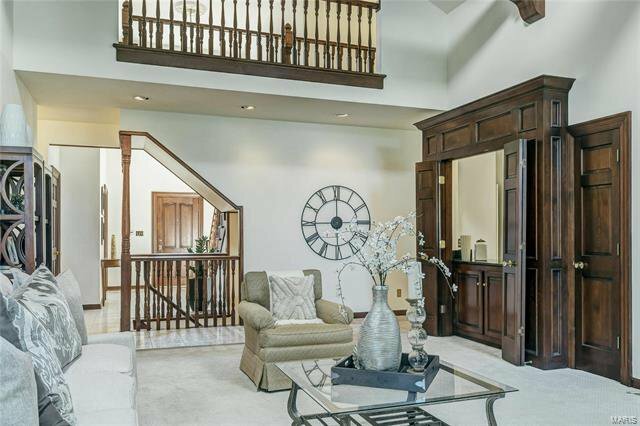 Custom-built home distinguished by exceptional quality & craftsmanship throughout! 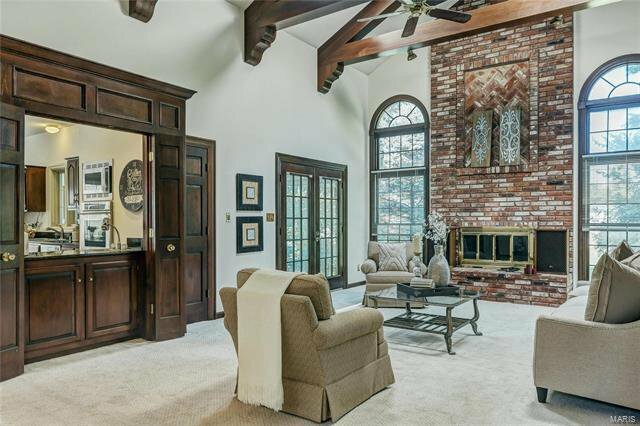 Gracious 2-sty foyer w/framed entryways to paneled library w/built-in bookcases, formal dining room w/extensive millwork & spectacular 2-sty great room w/beamed ceiling, floor-to-ceiling brick fireplace flanked by Palladian windows, wet bar & French doors that open to sunroom. 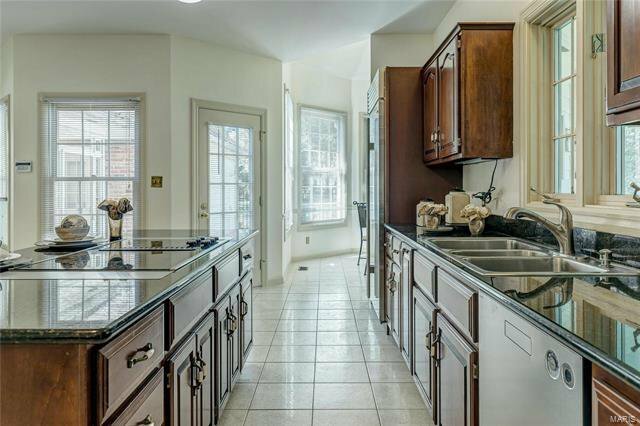 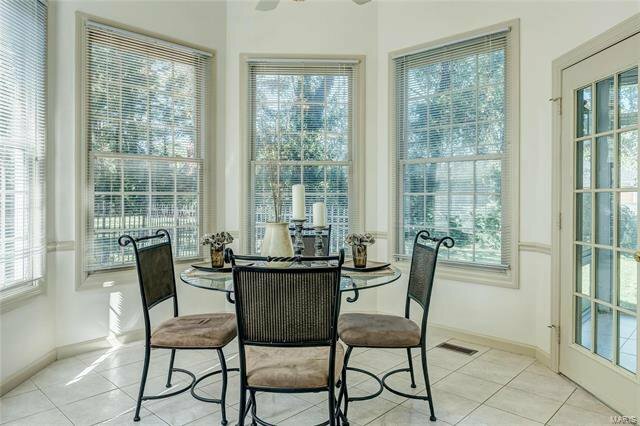 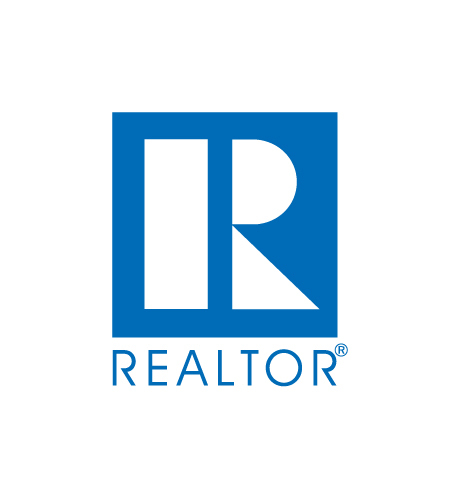 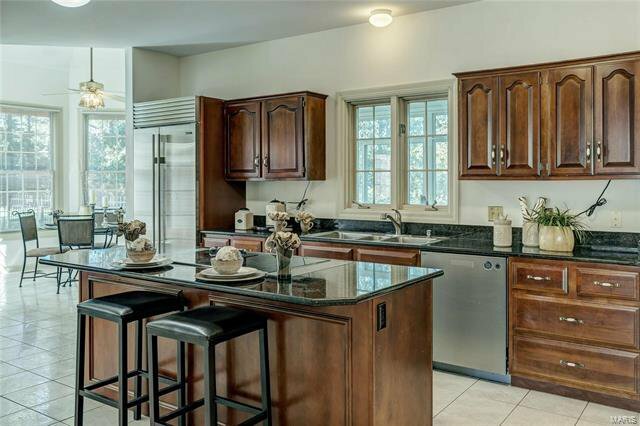 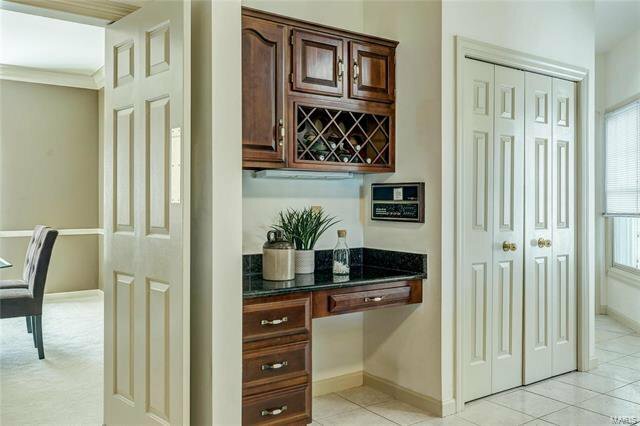 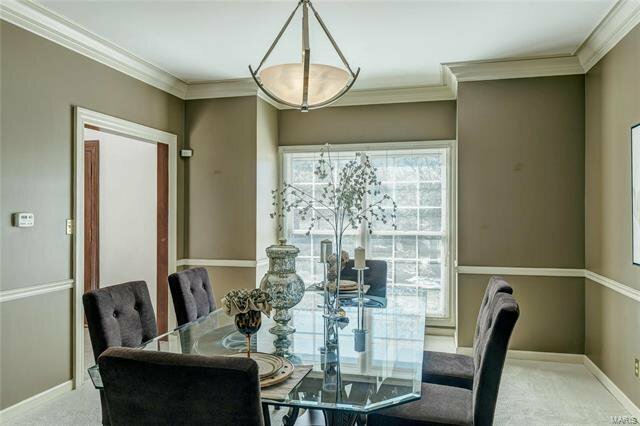 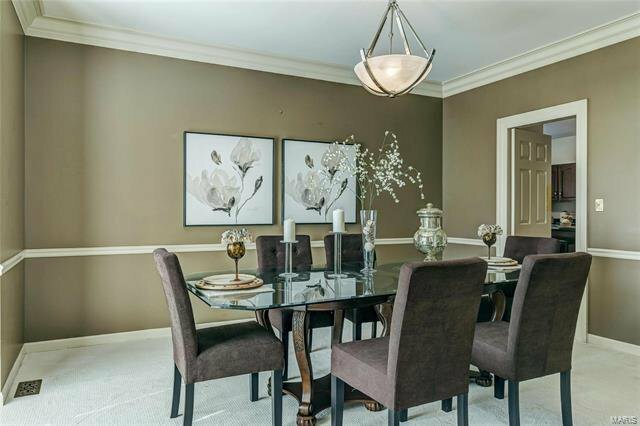 Gourmet kitchen w/cherry cabinetry, granite countertops, center island w/breakfast bar & planning center adjoins octagonal breakfast room w/wall of windows & sunroom that overlooks park like backyard. 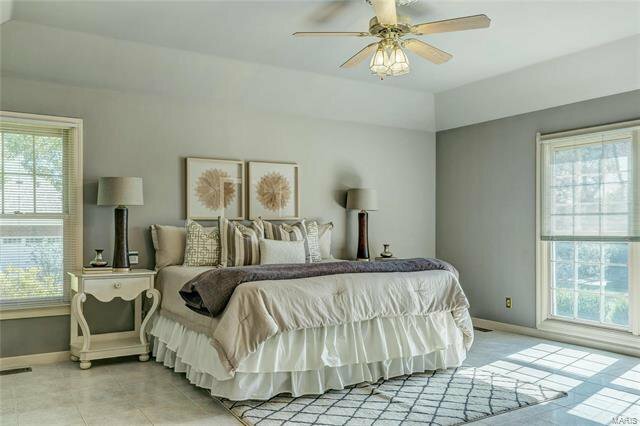 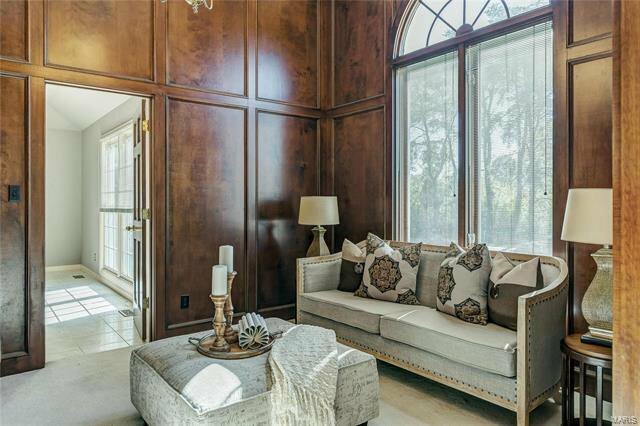 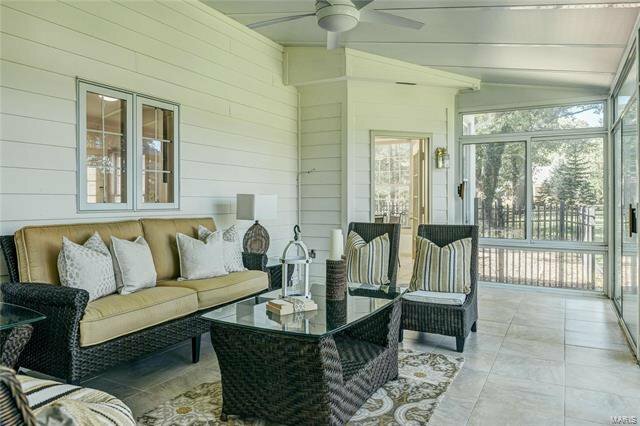 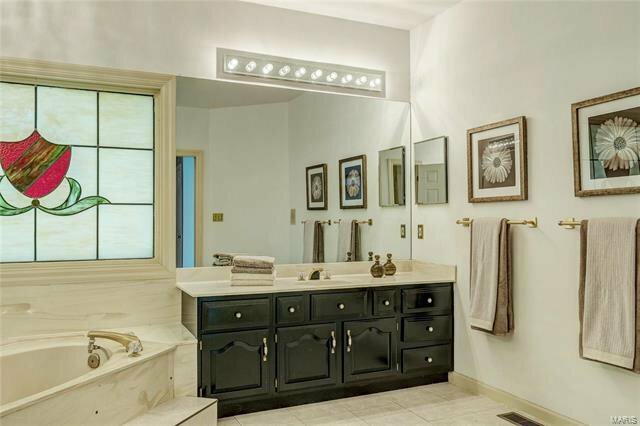 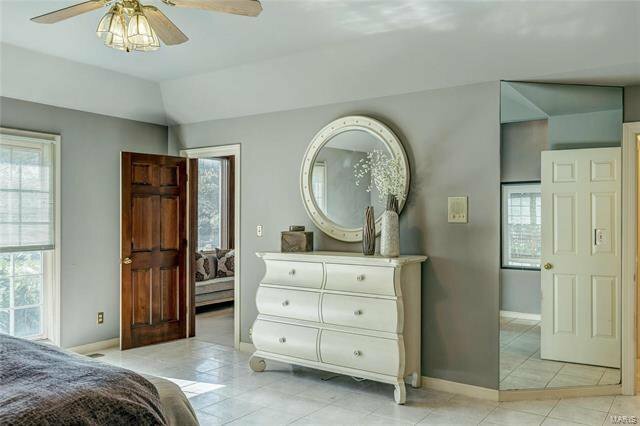 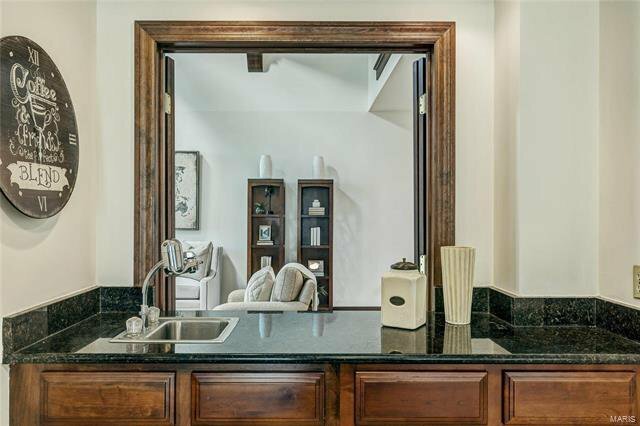 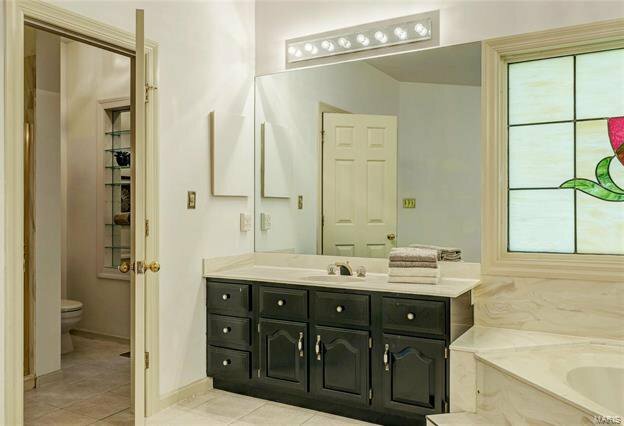 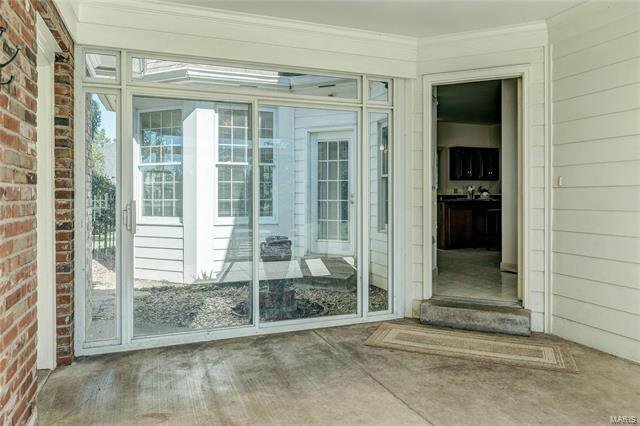 Main floor MBR w/coffered ceiling, huge walk-in closet & luxury bath w/His & Hers vanities & Jacuzzi offers a private retreat. 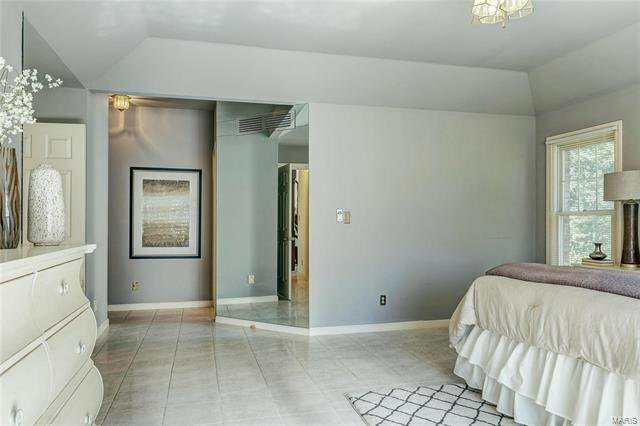 3 additional BR's, 1 w/private bath & 2 w/Jack n' Jill bath, + bonus loft area comprise the 2nd flr living quarters. 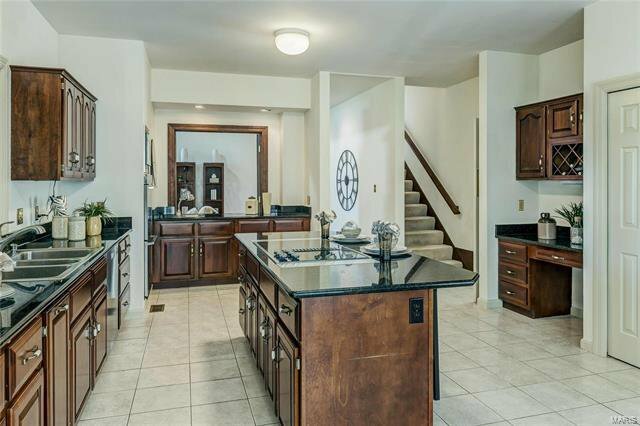 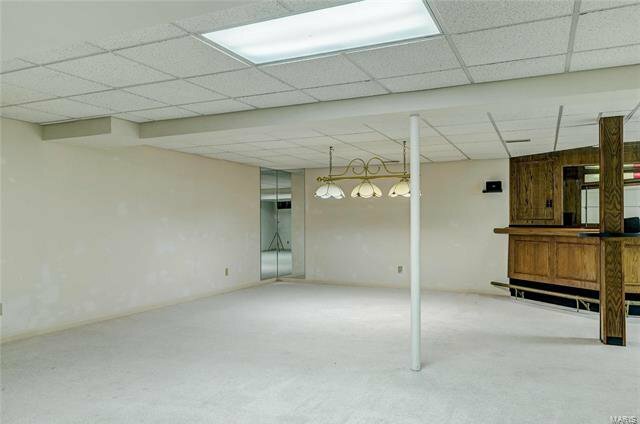 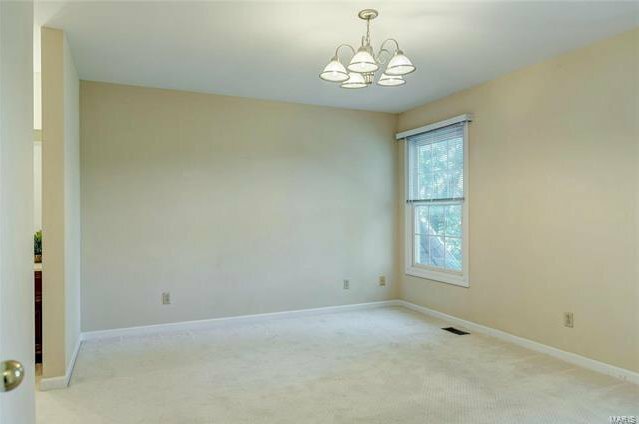 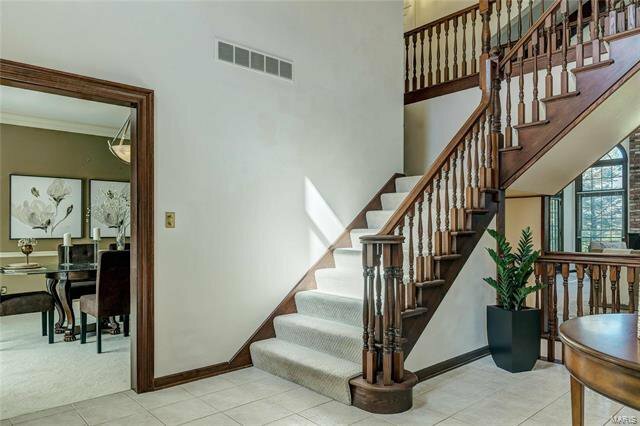 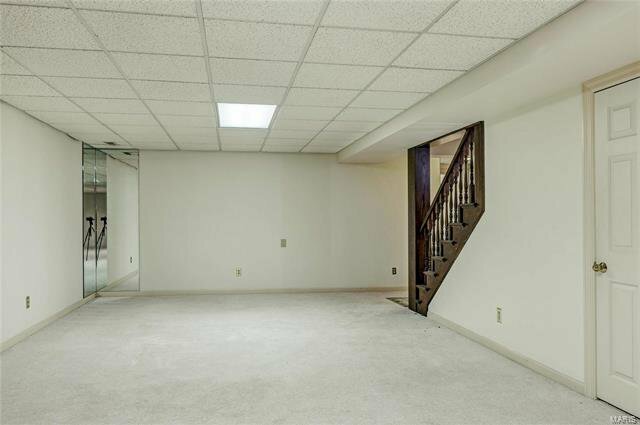 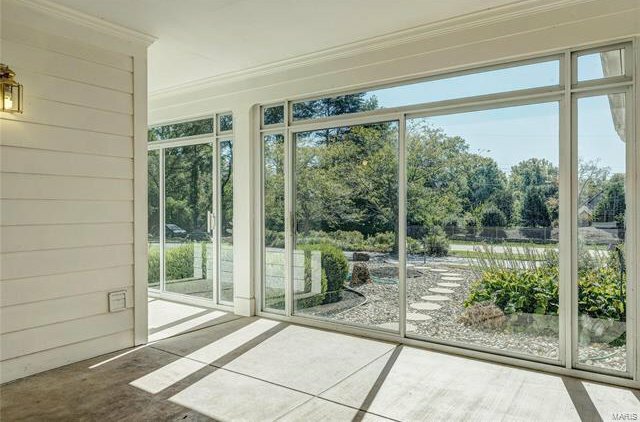 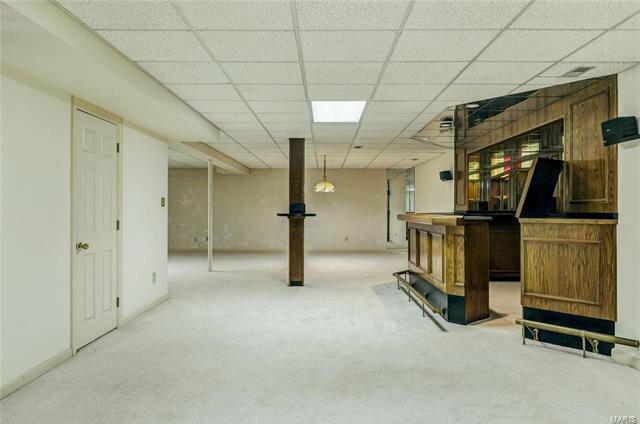 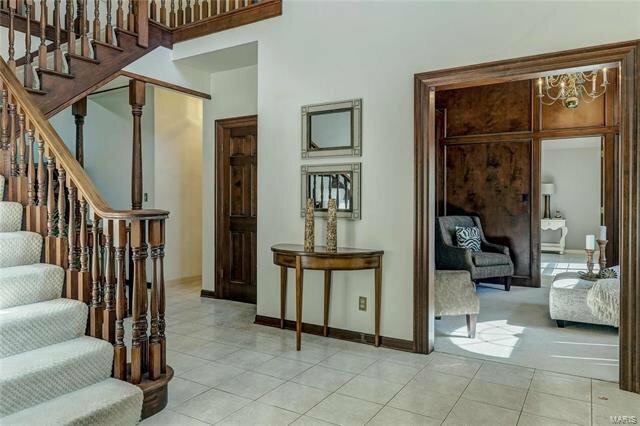 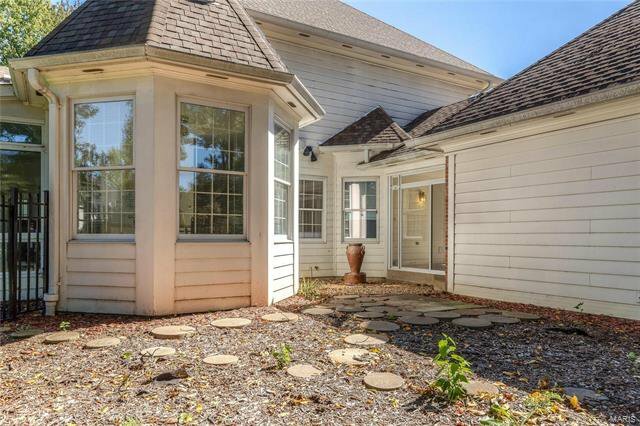 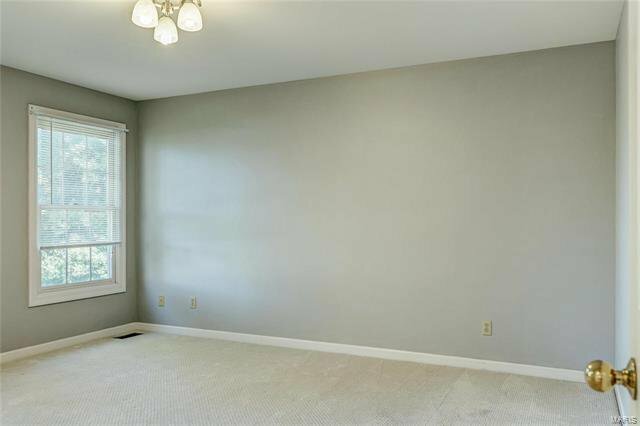 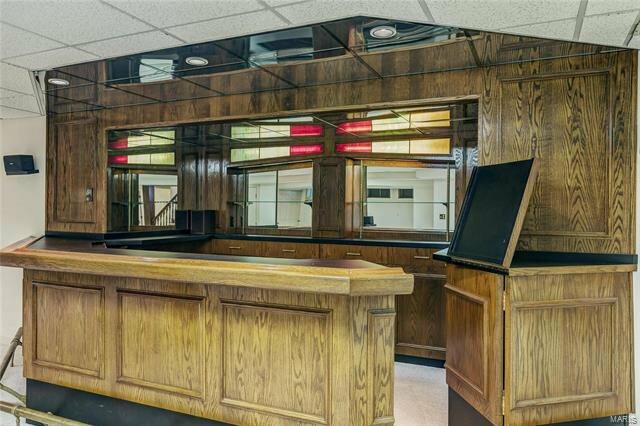 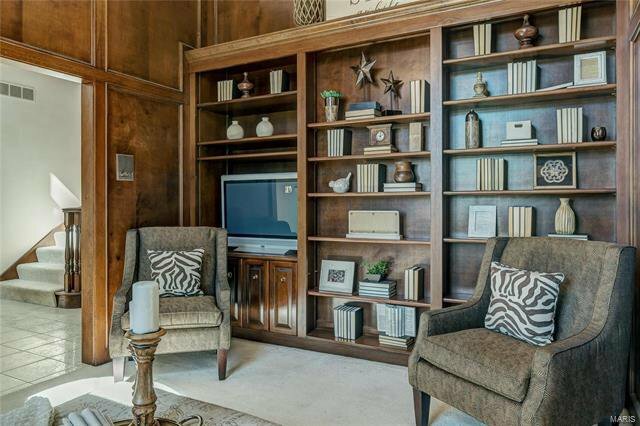 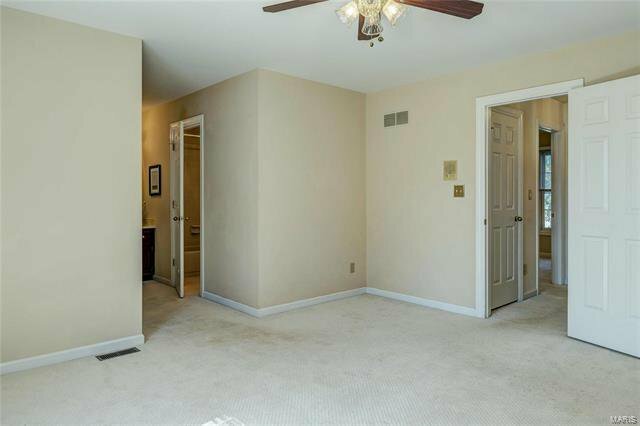 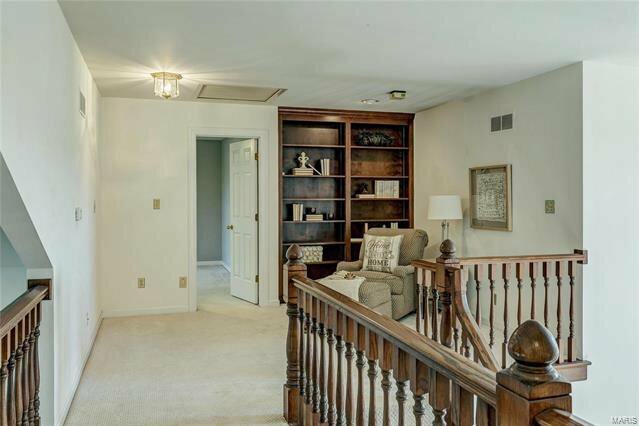 Open staircase to professionally finished LL w/spacious rec room w/wet bar, 5th BR/office & bath. 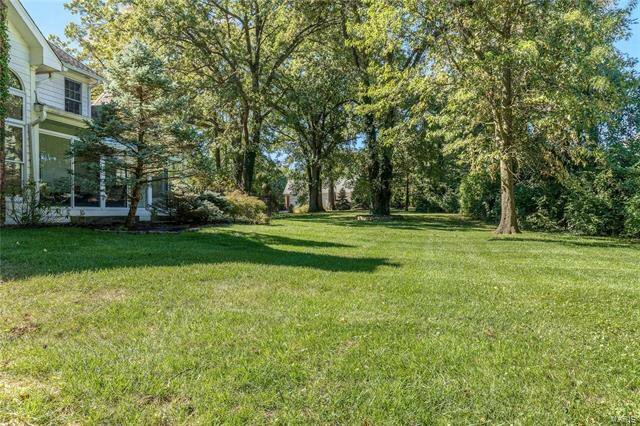 Private cul-de-sac lot with circular drive, patio.